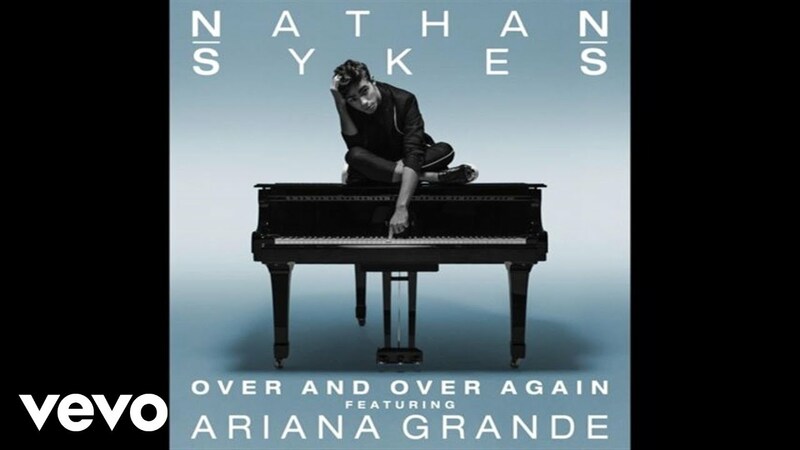 Ariana Grande has joined forces with Nathan Sykes and recorded a brand spanking new version of 'Over And Over Again'. In the past couple of months we have all come to know and love Nathan Sykes' huge single 'Over And Over Again' so imagine our delight when the 'Kiss Me Quick' singer announced he'll be teaming up none other than Ariana Grande in a new duet. Well now the audio is finally here, you're going to want to hear it! Just a few days later the pair have now teased the audio! To say that we are looking forward to this is an understatement!